The Flow sensor is an inline device for measuring flow rate. 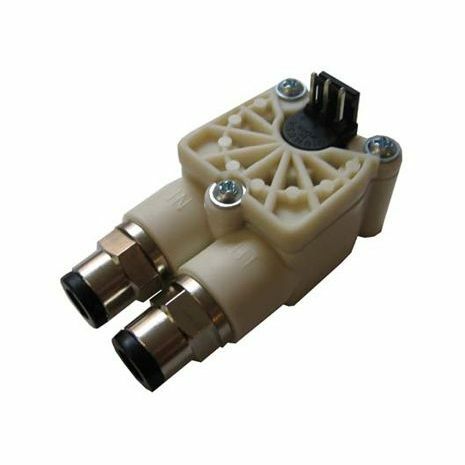 Use with a flow sensor cable (not included) to connect with the Aquero V4 bay. 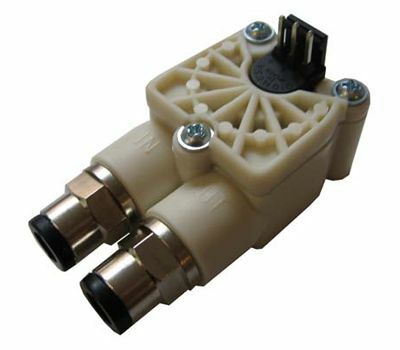 8mm Plug and Cool Fittings are sold separately, requires 2 of for use with AquaComputer systems.